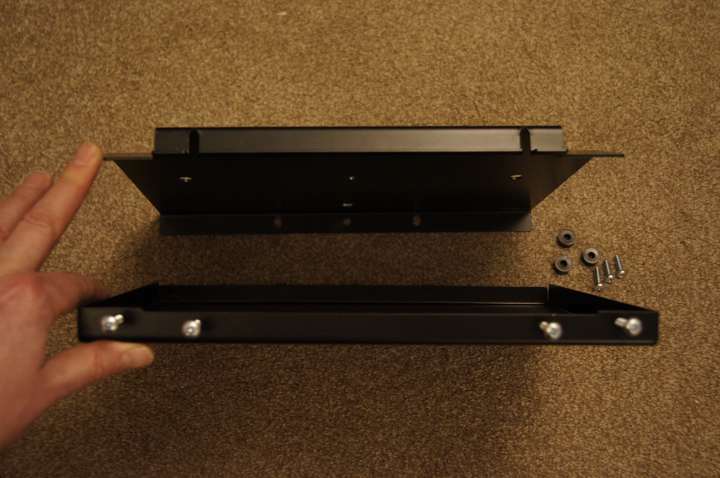 Bracket for EH-TW7400 – designed by UK Home Cinemas. Slim bracket for EH-TW7400 – works with lens shift. Our low profile bracket for EH-TW7400, enables you to have your projector perfectly horizontal and very close to the ceiling. The Epson EH-TW7400 projector has an optical lens shift feature, with a large range, this makes it possible for you to position the projector much higher (or lower) than the top of the screen, without causing any distortion to the shape of the image. Because of the excellent lens shift features of the projector, you will not normally need to use any keystone correction to achieve perfect image geometry. The installer or user can set the lens shift on the EH-LS7400 projector to move the image up or down and left or right. So it is easy to adjust the position of the image to hit the exact position of the screen. To put it another way you don’t need to have a bracket for EH-TW7400 hanging down from the ceiling. 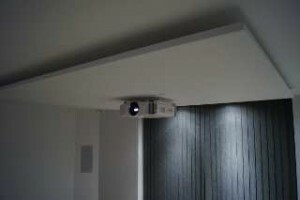 Instead you can have the projector directly on the ceiling, using our ultra low profile projector bracket for EH-TW7400. Bracket for EH-TW7400 – bundled with the projector. We developed what we think is the perfect bracket for EH-TW7400. we also have brackets to fit other Epson home cinema projectors. Our bracket for EH-TW7400 places the projector about 23mm from the ceiling. 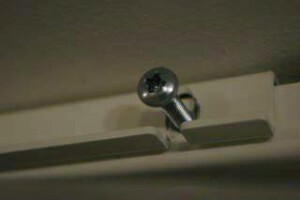 with our bracket the installer can make fine adjustments to correct for ceilings which are not perfectly level. As well as our bracket for EH-TW7400 , We also stock ultra low profile projector brackets to fit each of the other projector brands and models which we sell. When you order your home cinema projector from us we provide much more than just the projector. Our projector prices include a long HDMI cable and specialist home installation. 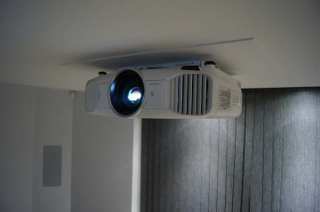 We also include a projector bracket to suit your requirements. If our low profile bracket for EH-TW7400 is right for your project, we will include it. If you don’t want home installation talk to us about a price to supply the projector and our low profile bracket for EH-TW7400.